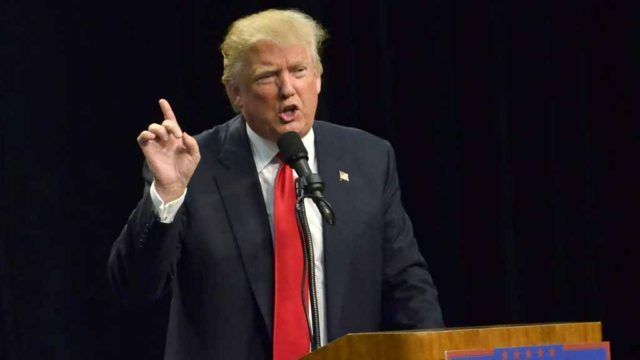 The San Diego La Raza Lawyers Association said Wednesday Donald Trump is wrong in calling it radical and demanded a retraction from the presumptive Republican nominee. Beginning at a rally in San Diego, Trump has repeatedly claimed that the U.S. district judge is handling a civil suit against Trump University in a “hostile manner” because his parents were from Mexico and he is a member of “a club or society which is very strongly pro-Mexican.” Supporters amplified this claim on national talk shows. He said the organization sponsors professional development seminars, networking events, mentorship programs and awards scholarships and bar stipends to law students of all ethnic backgrounds. Osuna noted that the judicial code of conduct does not allow Curiel to respond to Trump’s attacks.